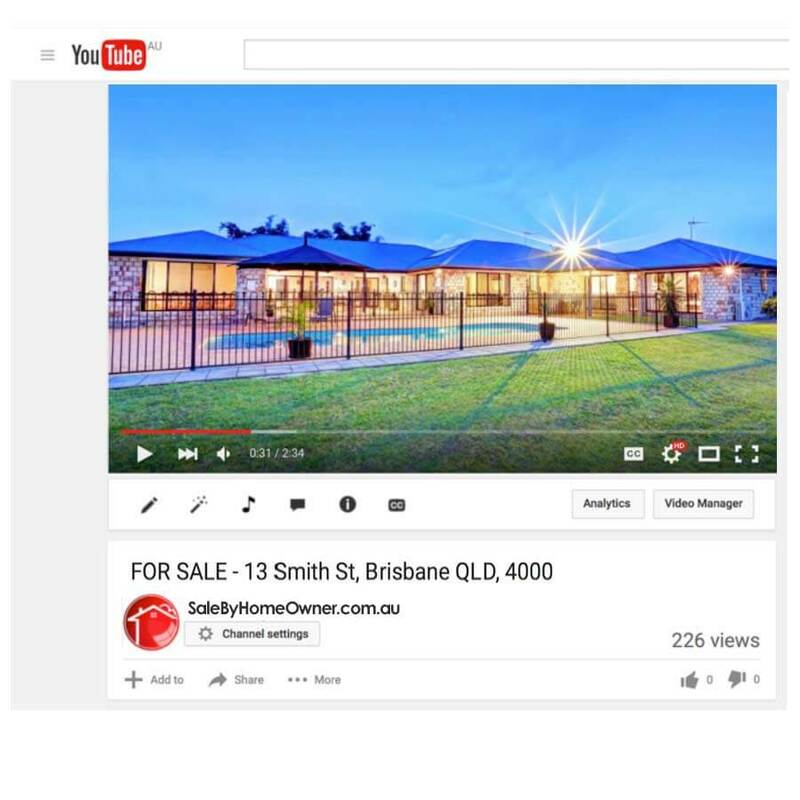 All Upgrade prices vary depending on your suburb. 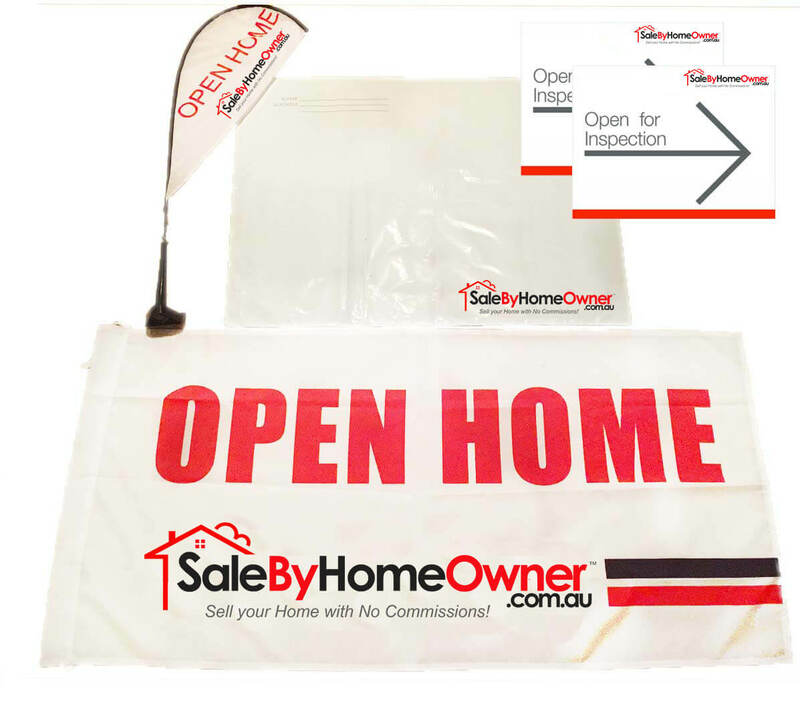 To upgrade your Ad online, simply E-mail your Property address & Suburb to admin@Salebyhomeowner.com.au, you will then receive the prices for each Upgrade via E-mail. 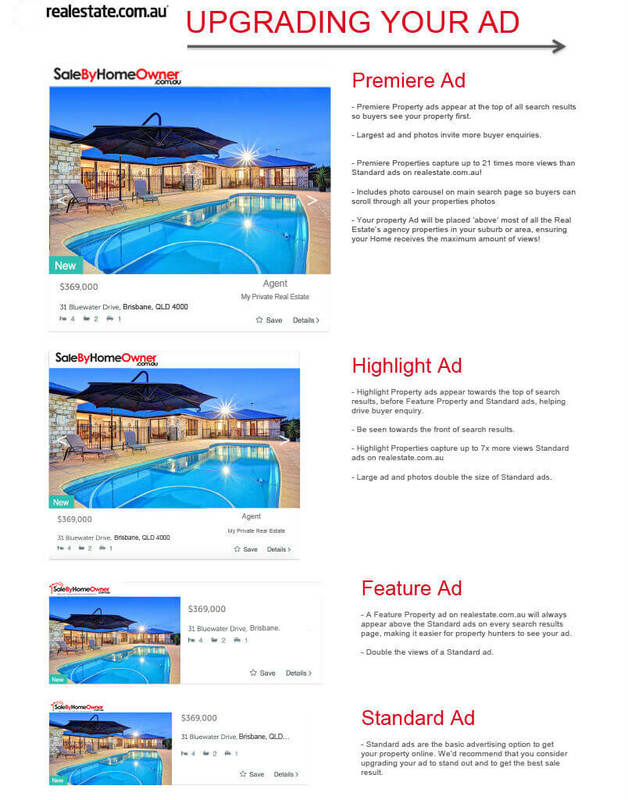 You will receive a payment link attached to your email where you can make a secure online payment for your realestate.com.au listing upgrade. 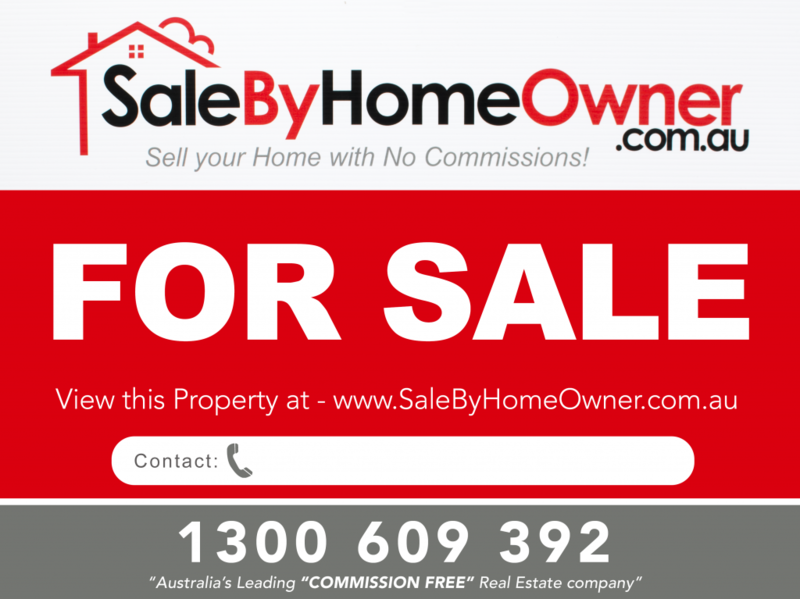 Your property will be upgraded immediately upon payment. 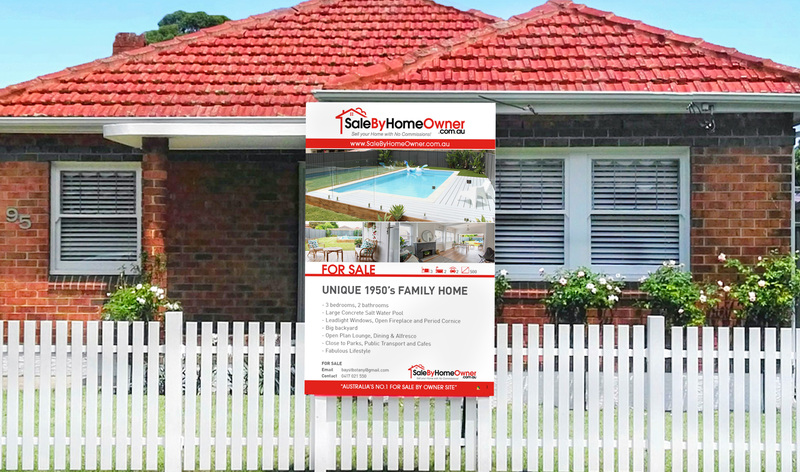 Receive a large 1800 x 1200 metal photo sign professionally installed on your property. 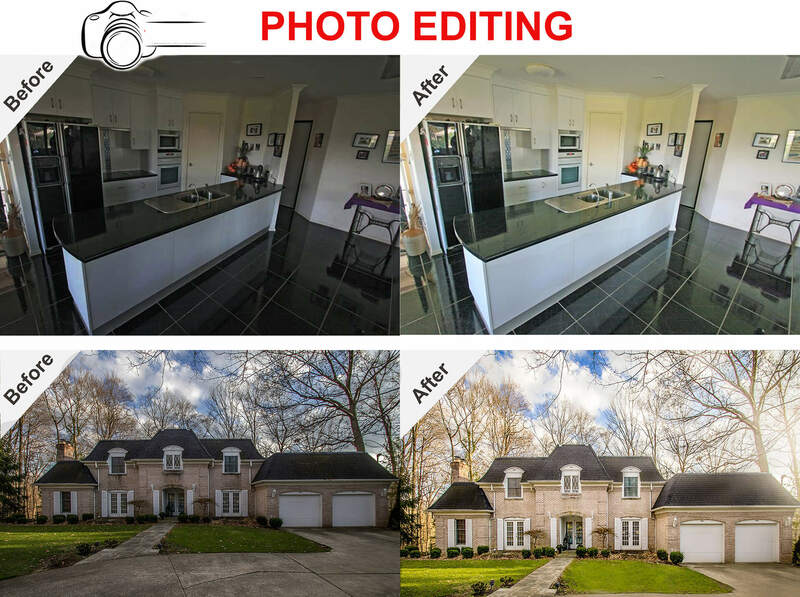 We will create your sign and send you a proof for your approval (you can request any edits), upon your approval, the sign will be installed within 3 to 7 business days. 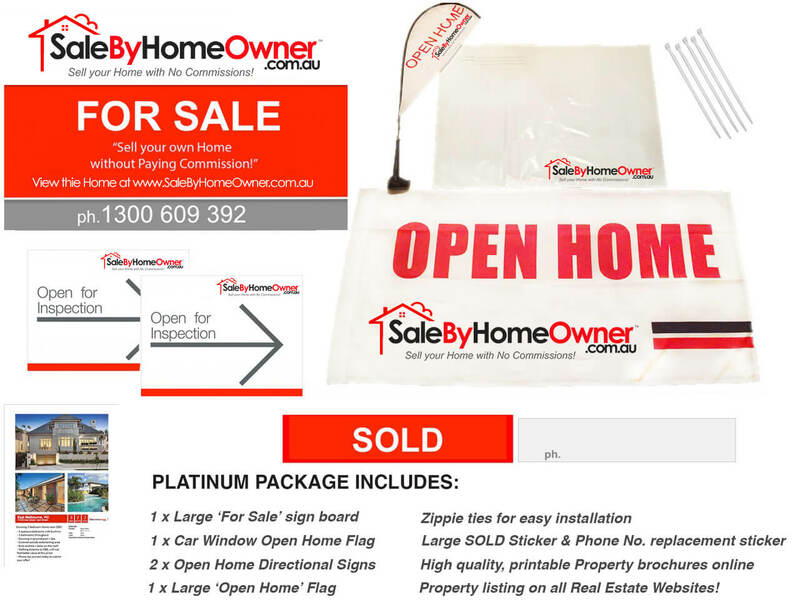 After purchasing your photo sign, our team will email you to discuss the images & text you would like on the sign.